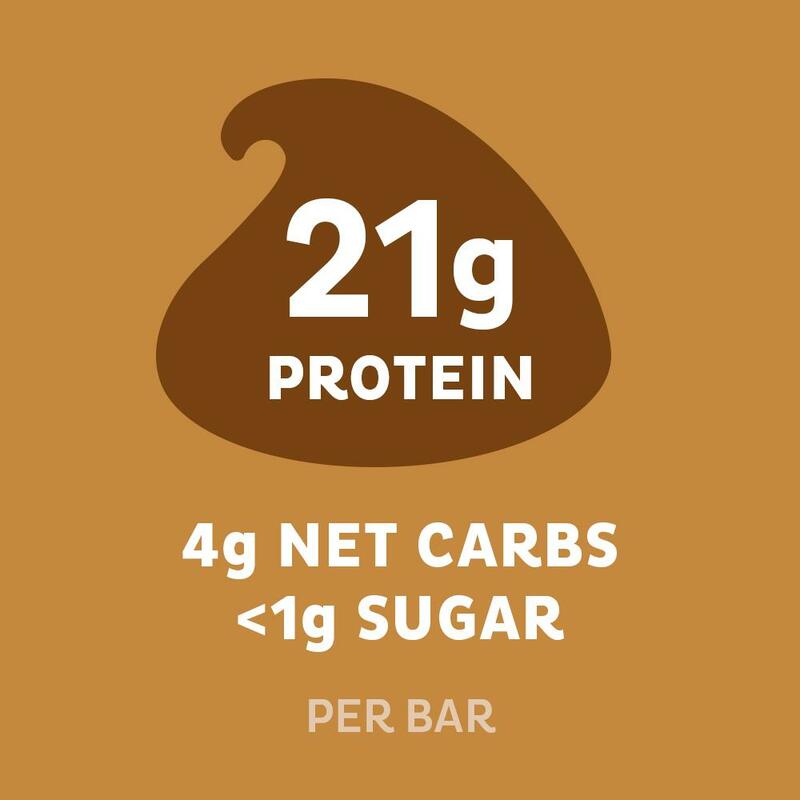 No other protein bar tastes like sneaking a spoonful of cookie dough straight from the bowl – that’s why the Chocolate Chip Cookie Dough Quest Bar is one of our best-selling bars. 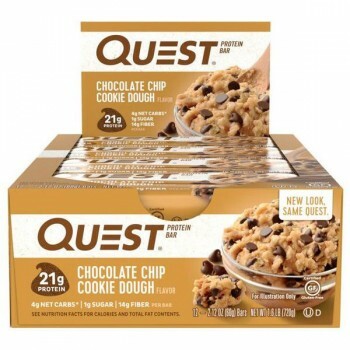 It’s time to feed your cookie dough cravings! 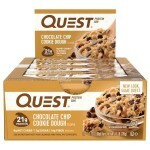 What is in Quest Choc Chip Cookie dough? 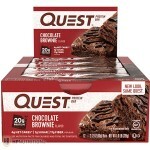 INGREDIENTS: Protein Blend (Milk Protein Isolate, Whey Protein Isolate), Soluble Corn Fiber, Almonds, Water, Unsweetened Chocolate, Erythritol, Natural Flavors, Cocoa Butter. 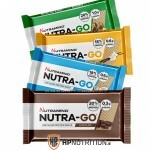 Contains less than 2% of the following: Sea Salt, Sunflower Lecithin, Steviol Glycosides (Stevia), Sucralose. 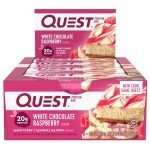 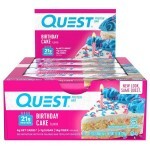 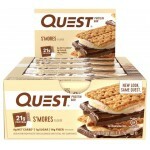 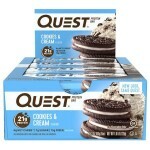 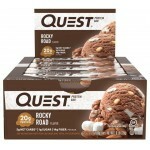 Quest Chocolate Brownie Protein BarOne o..
No other protein bar tastes like sneakin..
Quest White Chocolate RaspberryIndulge y..
Quest Protein Bar Cookies & CreamWit..
Meridian Peanut Bars 18 Bars per ..
Quest Smores Satisfy your crav..
PhD Smart Bar™ 12x64gKey BenefitsGreat t..
BB 03-2019Lenny & Larry's Complete P..
Flapjacked Mighty Muffins Your choc..
Mounatin Joes High Protein Rocky Road ..
SNICKERS PROTEIN BAR 62G x 9Introducing ..
Novo Nutrition Protein ChipsProtein chip.. 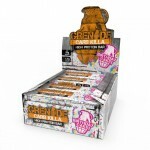 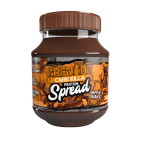 Grenade Carb Killa Spread 360gWe've put ..
Weider Yippie! 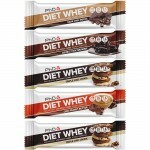 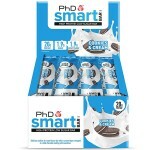 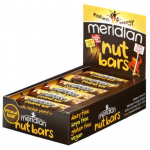 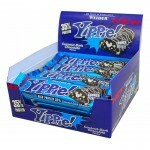 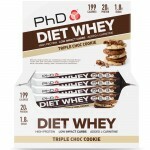 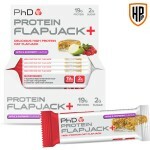 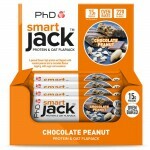 Protein Bar - 45gThe new&..
What are PhD Protein Flapjack+ ?19g prot..
Optimum Nutrition Protein Yoghurt Smooth..
PhD Diet Whey Bar 12x65gKey Benefits Of ..
PhD Diet Whey Bar 5x65gKey Benefits Of P..
Quest Blueberry MuffinIndulge your blueb..
Mars Hi-Protein Bar 66g x 9If you’re loo..
Quest Birthday Cake Protein BarWe think ..
PhD High Protein Smart Flapjack Bars&nbs..
Quest Rocky RoadLet your cravings g..
Nutramino Nutra Go Cake BarFOR LIFE ON T..
BEST BEFORE 05/2019GRENADE CARB KILLA®&n..
CARB KILLA GO NUTSSay hello to the ..
Each Optimum Nutrition Whipped Bites is .. 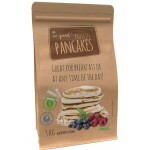 SO GOOD!® PROTEIN PANCAKESAll new oat pr.. 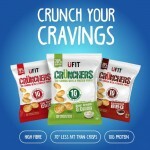 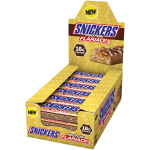 Delicious protein barOnly 0.8 g of sugar..
CARB KILLA BISCUITDunk it, munch it..
Battle Bites are a high protein, low sug..
Snickers Hi Protein Peanut Butter Bars&n..
NUTRAMINO NUTRA-GO PROTEIN WAFERThe new ..
UFIT Crunchers High Protein Popped Crisp..
Battle Oats Low-Sugar, High-Protein Flap..